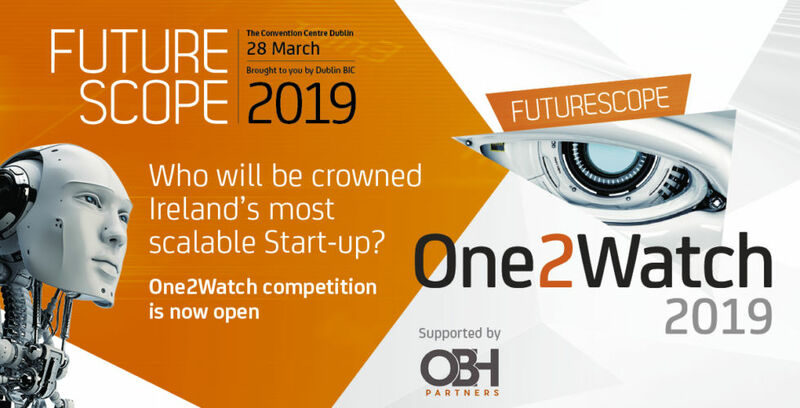 FutureScope’s One2Watch finalists have raised a combined total of €6.2 million in the last two years. FutureScope, Ireland’s number one innovation event specifically designed to promote collaboration between the tech and entrepreneurial ecosystems, announced that applications for FutureScope One2Watch 2019 are open. 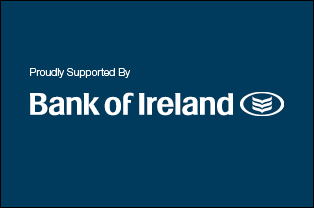 The competition seeks to find Ireland’s most scalable business idea and awards the winning company with a platform to support its growth. FutureScope 2019 will take place in the Convention Centre Dublin on Thursday, 28th March. One2Watch, a Dublin BIC initiative supported by OBH Partners, seeks to identify and promote the most scalable business idea. The winner will present with the biggest market opportunity and the most capable team to realise it. Entry to the competition is open to entrepreneurs and start-ups from any sector whose idea is beyond the concept stage and is under five years since incorporation. If you meet this criteria, you can apply for the One2Watch here. If you are interested in attending FutureScope 2019, you can register here.